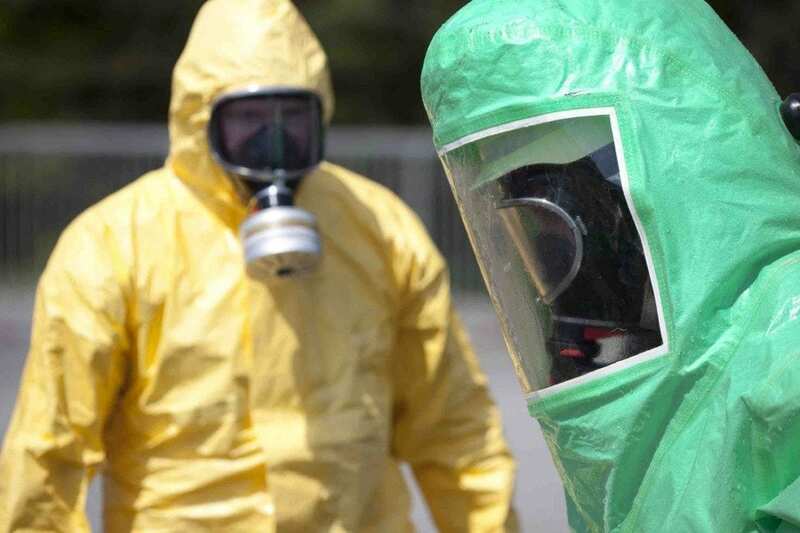 Assured Decontamination Service is a national biohazard cleanup company specializing in environmental services such as remediation and abatement for meth labs, trauma scenes, hoarders, tear gas sites and laboratories. We strategically place our professional teams near major cities so they can get to any situation in every state. We treat each scene as an emergency, knowing that response time is very important to you. Being national means we have standardized practices which are built on meeting the most stringent state and local regulations regarding credentials, licensing, insurance and training. The moment we arrive our teams are professional, compassionate and discrete. They will take as much time as you need to understand the process, the costs and payment options. We will take pictures to help document the scene for you, and give you a written estimate. All of our full scope projects include a guarantee that you will not experience further damage or odor from the initial situation. We will provide you a Certificate of Treatment for official documentation, in case of future home sale. We are leaders in the biohazard remediation industry, and have experience disinfecting thousands of sites throughout the country. To request our services today, contact us or call us at 800-924-6384.